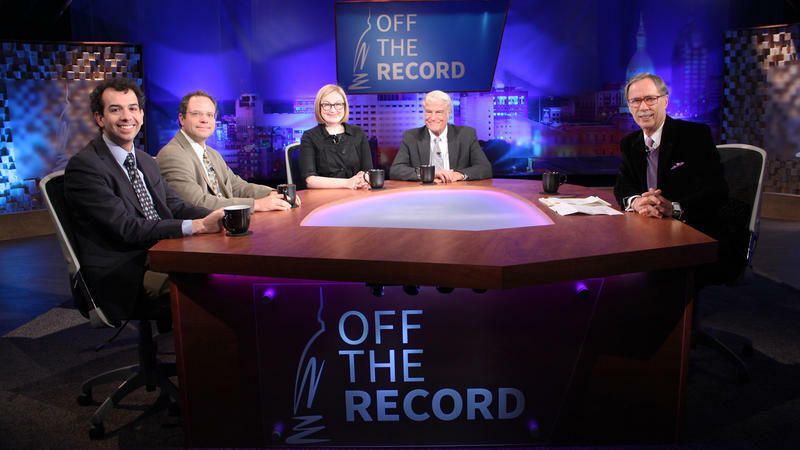 Bill Ballenger, Zoe Clark, Zach Gorchow and Kyle Melinn appearing on Off the Record with Tim Skubick. Correspondents Edition. Panel discuses Michigan's races for Governor and U.S. Senate.